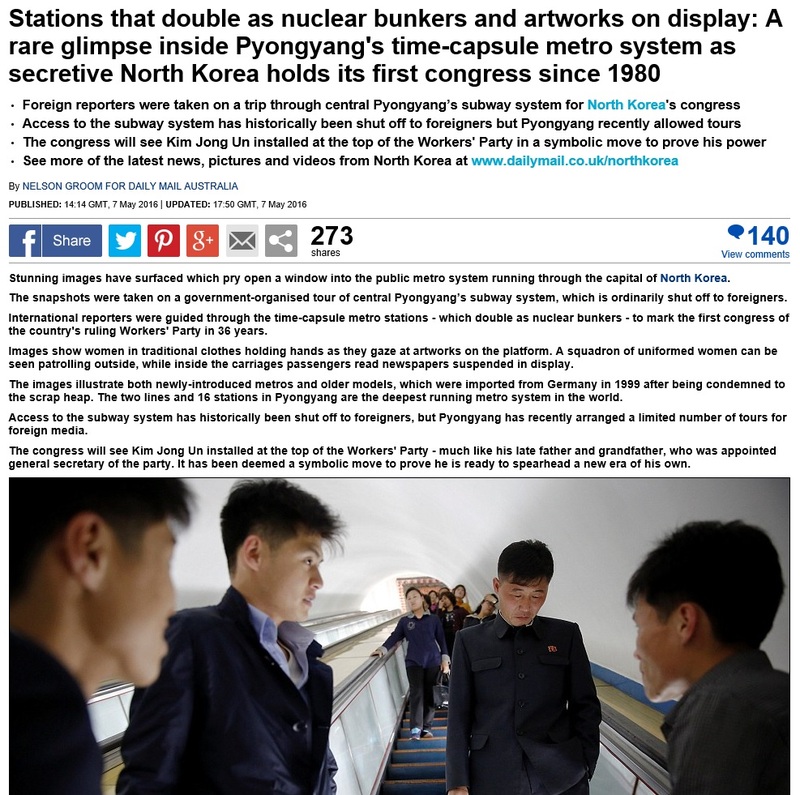 S M Ong: How many 'rare' glimpses of North Korea before they're not so 'rare' any more? 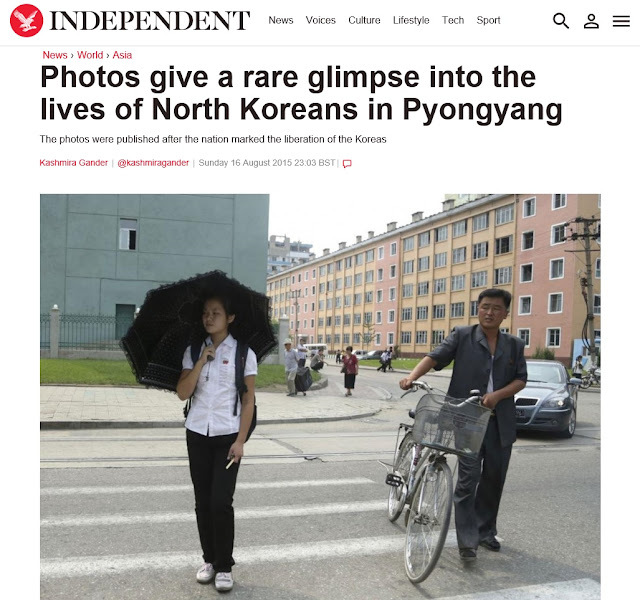 How many 'rare' glimpses of North Korea before they're not so 'rare' any more? I just came back from there and I took lots of selfies. 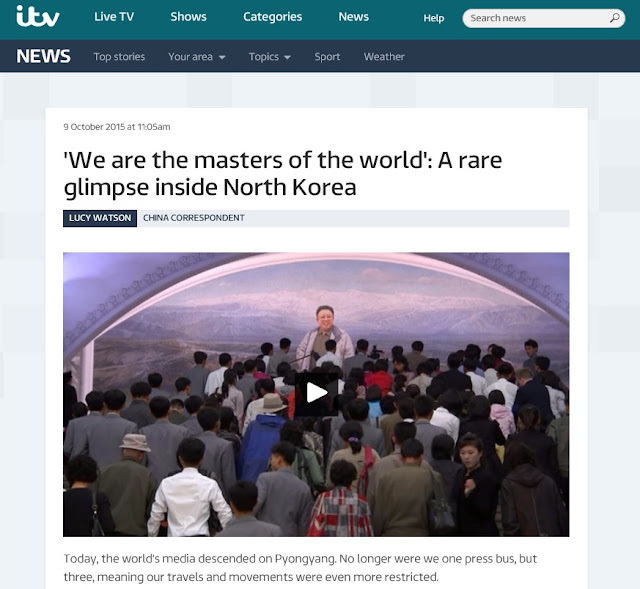 And some videos too. 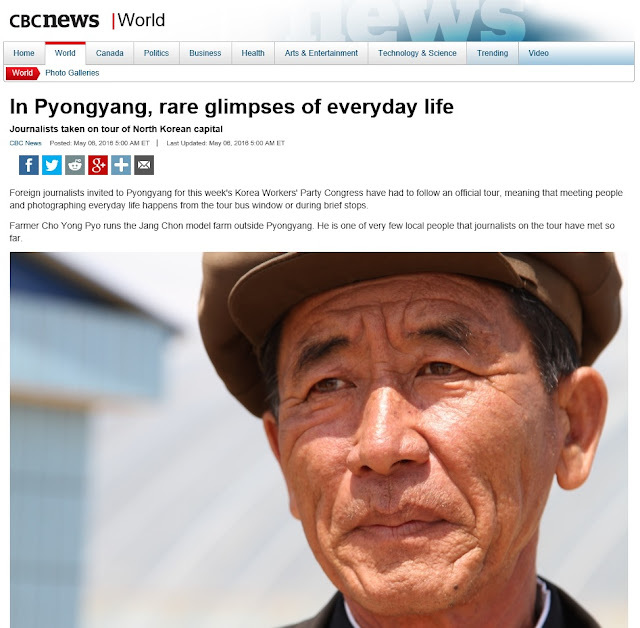 And with the number of foreign journalists in Pyongyang now for the "rare" ruling party congress, there are even more "glimpses" than usual. 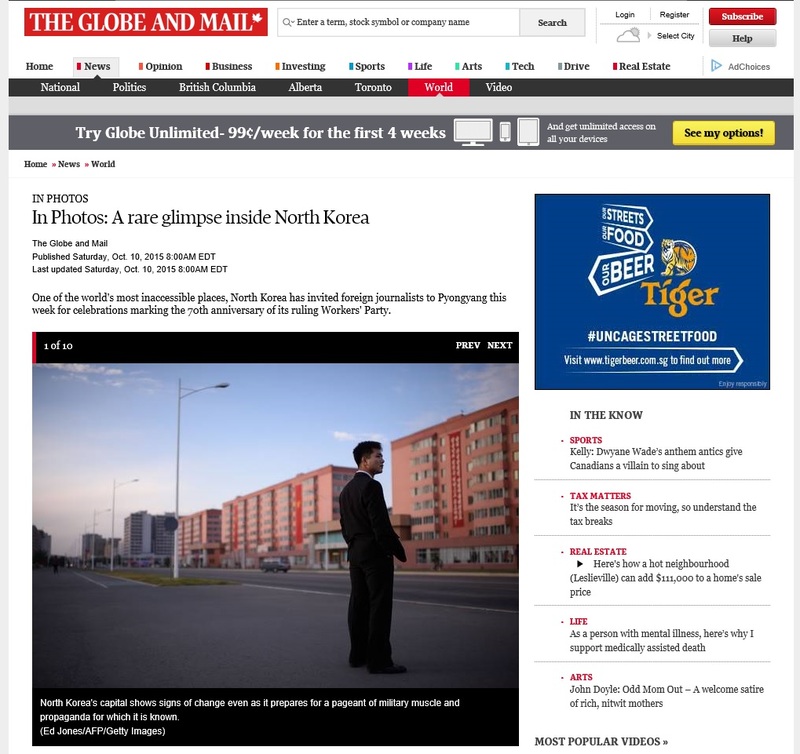 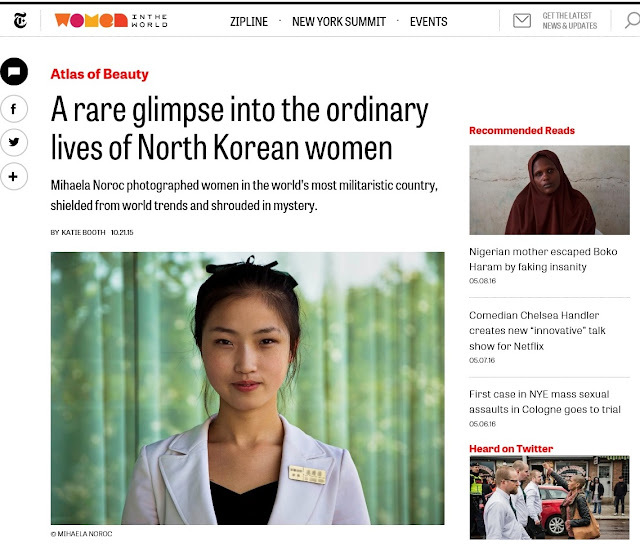 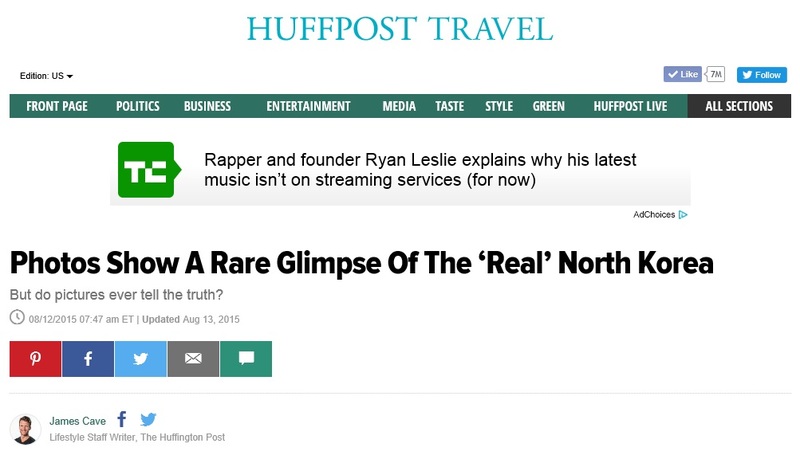 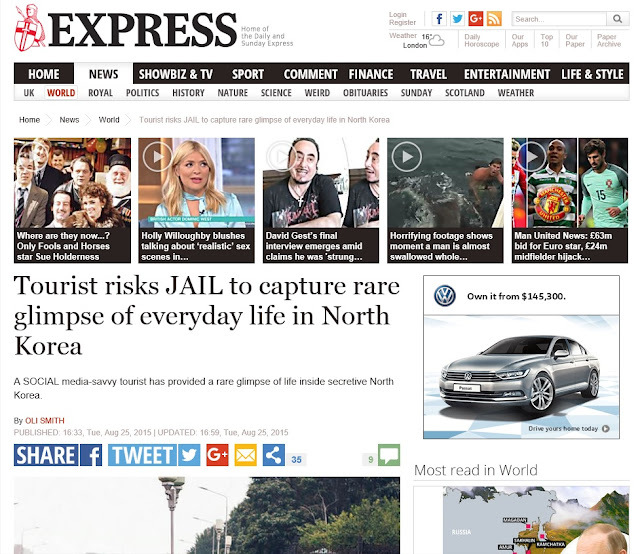 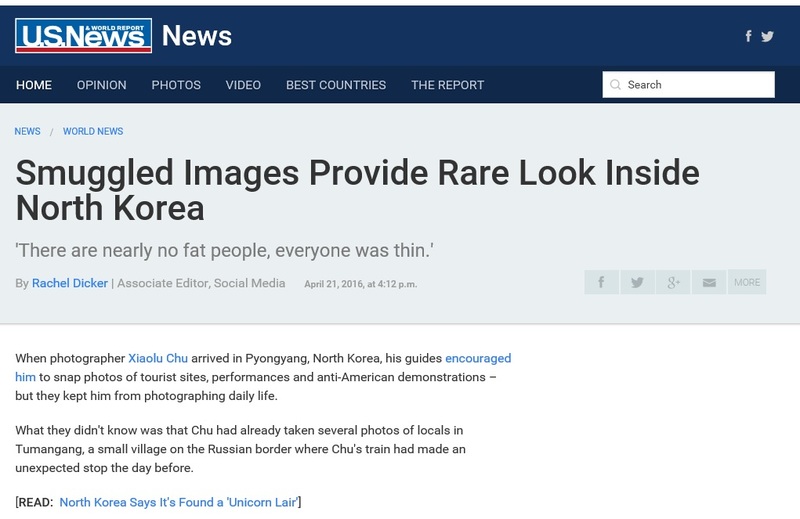 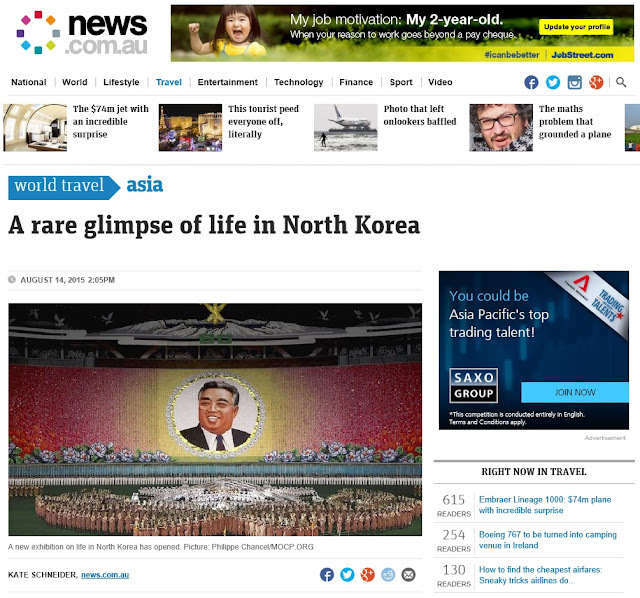 So it's about time news outlets stop calling all these North Korea images "rare".